What's Preventing You From Gaining Visibility in Google? Like any site owner, you are probably wondering how you can rise to the top of Google and other major search engines? 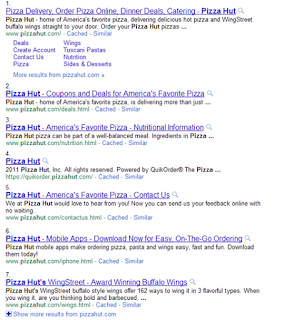 Well there is no fast way to do this and nothing is guaranteed when it comes to organic search. Quite honestly it takes time and a lot of work to capture organic visibility in Google. Google has had unprecidented change with their SERPs in the past 12-18 months. More so in the past 6-9 months, making it ever increasingly difficult to "rank well" in Gooogle's naturnal search results. 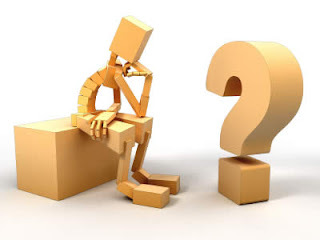 So just what is preventing you from ranking well in Google? What is preventing you from gaining visibility in Google? Well it could be any number of things, but here are some items to consider. Competitiveness – simply put there are certain verticals/industries/key phrases that are much more competitive than others and as a result will be more difficult to rank for. Google & Directories – Are you a directory type site? It is no coincidence that since late 2009, Google has been targeting directories (either right or wrong) within their search results. 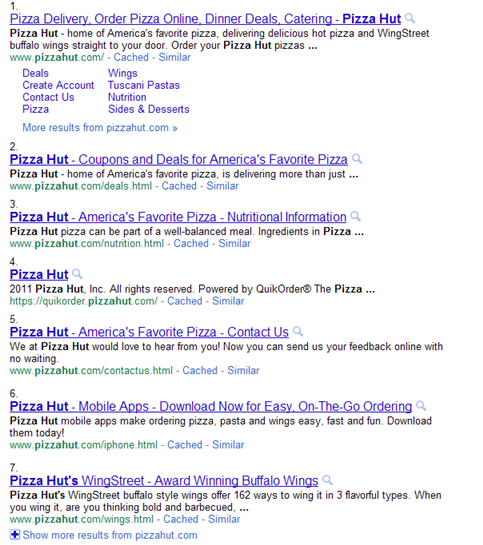 Some suggest that Google finds directories as a form of competition and as a result rank these directories accordingly. Recent algorithm updates such as Panda have seen a number of directory-type sites incur a decline in rankings within Google results. Google’s Focus on Quality Content – Google’s recent updates and upcoming algorithm updates will continue to focus on what they perceive a “quality content”. This means that sites with higher quality content will be the ones that will be gaining the exposure in the search engines. A word of warning, clean up your duplicate content. Dynamic nature of the SERPs – going back to June 2007 with the launch of Google’s Universal search results and with blended results from other search engines, the results pages of Google have undergone a massive transformaiton over recent months. Optimizing for blended search and such can help you capture some of the valuable landscape that has become a Google search results page. While I am not going to get into details on how to overcome these areas. these are definitely some items that might explain why you are not seeing yourself for various key phrases within Google's results. Of course if you have technical or site architecture issues, you might have larger items to address. If you are targeting the wring key phrases you might wantto revisit your keyword options. There are a large number of factors as to why you may not have the visibility that you desire in Google. After all we are all at the mercy of the mighty algorithm.